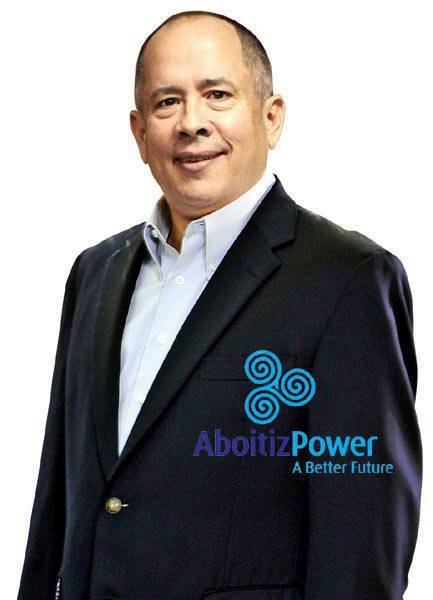 Growing the family power company from producing 22 megawatts to a staggering 3,137 megawatts is but one of the reasons why Erramon Aboitiz, president and chief executive officer of AboitizPower Corp. is this year’s Ernst & Young’s Entrepreneur of the Year Philippines 2011. Leading the family company into a new era, Aboitiz spearheaded the company’s foray into an initial public offering that gave the company the resources to strategically acquire privatized energy generating assets. Aboitiz also led the company into becoming one of the first providers of clean energy. Cleanergy, the company’s brand of clean and renewable energy, harnessed from their hydroelectric and geothermal power plants. While AboitizPower continues to build coal-fired power plants, it uses clean coal technology. Aside from being the Entrepreneur of the Year Philippines 2011, Aboitiz was also announced as the Master Entrepreneur of the Year. Other winners include Bienvenido Tantoco III of Rustan’s Supercenters Inc. as Innovation Entrepreneur, Ferdinand Maranon of Sagrex Corp. as Emerging Entrepreneur, Maria Fe Agudo of Hyundai Asia Resources Inc as Woman Entrepreneur, Reynaldo Paulino of Kraftika Filipina as Small Business Entrepreneur, and Anna and Camille Meloto of Human Nature as Social Entrepreneurs.